We have been serving the Greater Houston Area since 1977. If you are shopping for new windows for your home, we recommend you to get a two quotes from someone else and then call us at (281) 852-1866 we are confident we can install you a better window for less money. Whether you are New to Houston or Lived here your entire life you have a friend in the Siding & Windows business with Best Investments. We are Houston Replacement Windows and Siding Specialists. 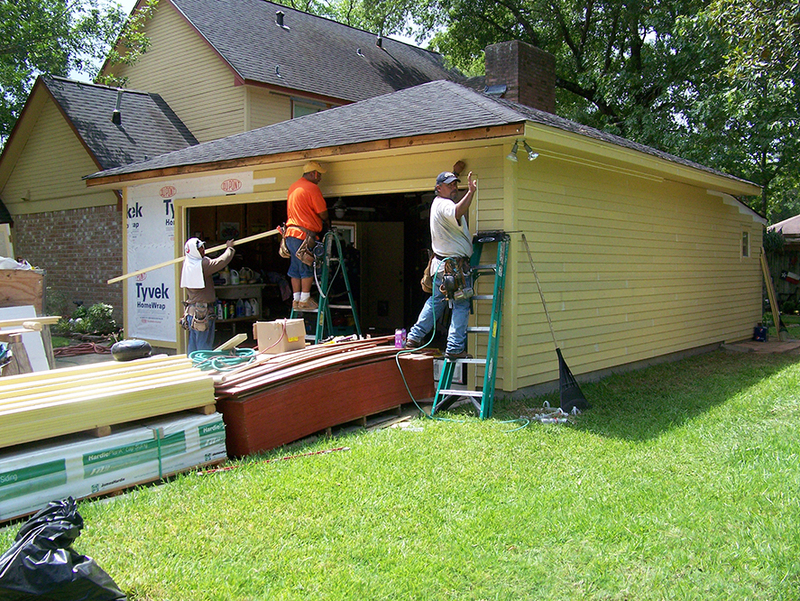 Our Replacement Windows and Siding work has made thousands of Houston customers very happy. We suggest you Get a Quote elsewhere, then come to us. We should be able to provide the best price for a comparable product and service, 90% of the time. Best Investments Siding and Windows is a member of NARI – National Association of The Remodeling Industry. You should only trust your remodeling projects to those who have this affiliation as providing superior quality work.